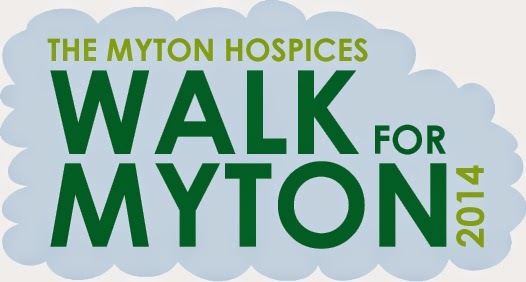 On Sunday 18 May, cadets and staff from 84 Squadron will be taking part in the Walk for Myton event. Covering 12 miles of the Warwickshire countryside, the team will take part in this annual sponsored walk raising much needed funds for the local Myton Hospices. The money raised will go towards supporting both families, carers and individuals with terminal illnesses based both in the several hospice centres and out in the community. Please sponsor our cadets and staff or drop in to the squadron office to pledge your donations. Alternatively, why not be there at the finish line and give your support to the weary walkers as they come to the end of their achievements and celebrate with Myton Hospice in person!